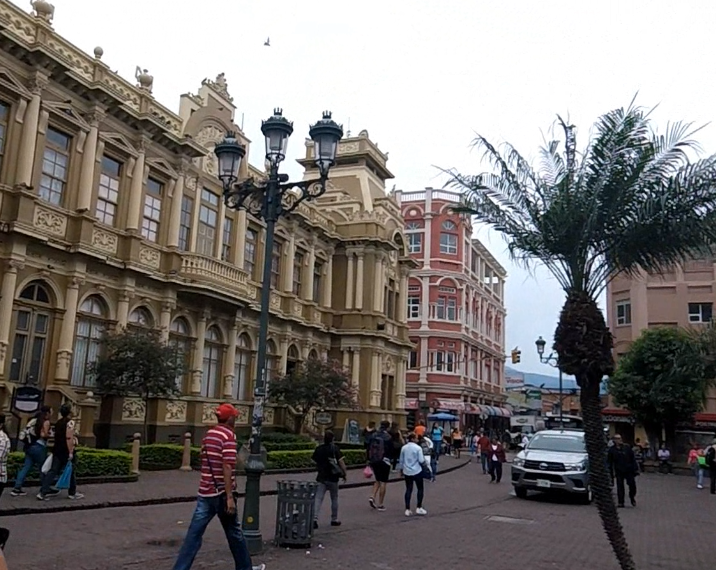 While riding through Central America I don’t think anyone ever recommended that I go visit a Capital City. But somehow I was always attracted to them and ended up going. And I never regretted this choice. Ya the air quality isn’t the best, but there’s something about being enveloped in a country’s humanity concentration that is exciting. Off to San José!